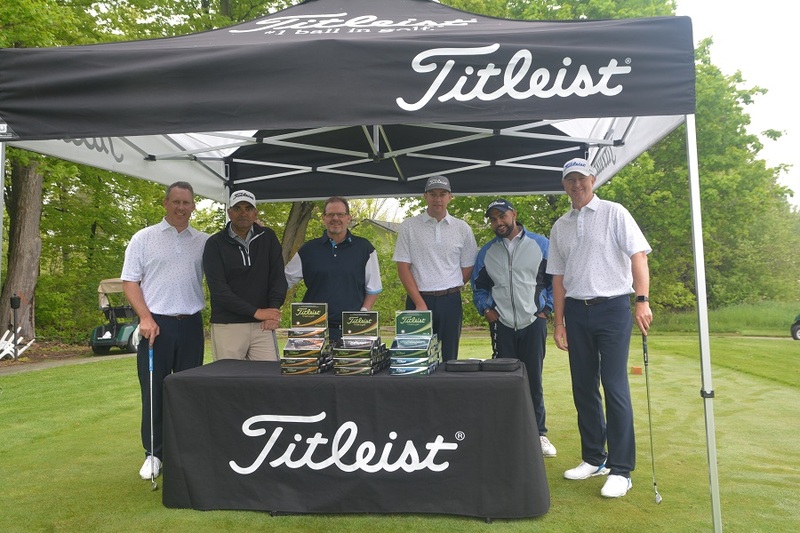 While having home course knowledge may have helped the team from Glencairn advance to the ClubLink Tournament of Champions presented by Titleist & FootJoy shootout, hitting last in the shootout proved to be the deciding factor in their big victory on May 22nd at the first ClubLink Cup event of 2018. 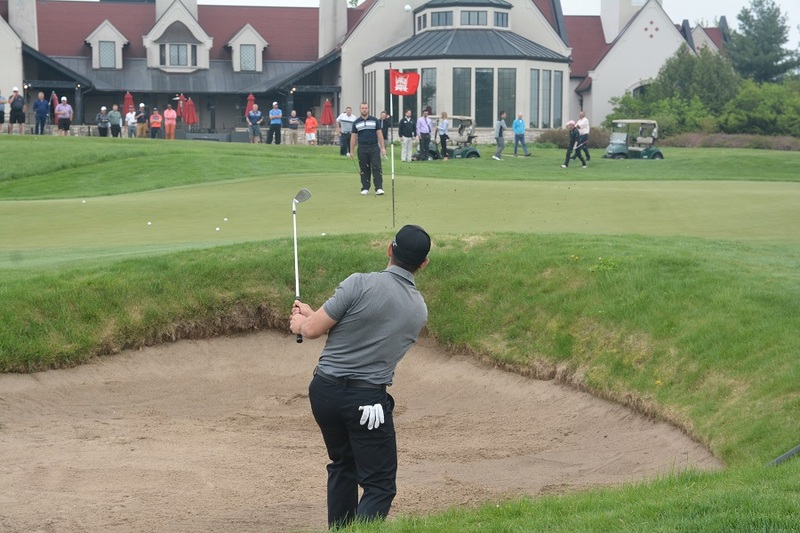 In the end, Glencairn was the only team out of the four finalists from Cherry Downs GC, Station Creek GC and The Country Club, to land both shots on the green from about 110 yards out on No. 9 Scotch Block to claim the Tournament of Champions title for 2018. Locsin and partner, Paul Gortnar each made two-putt pars from there for the win. “It’s the first time Glencairn has won the Tournament of Champions, so it is exciting to be part of that team,” said Gortnar, who also partnered up with Craig Watkins, Barb Cromb and Associate Professional, Mike Marshall for the win. “We played really well all day, and everyone contributed to the win,” he added. Locsin said it didn’t cross their minds during the round on the Leithfield/Speyside nines that they would be in the running to make the shootout. They were plus-3 on their front nine, before getting hot on the back nine to finish at 3-under to finish ahead of the Hidden Lake GC team of; Darryl Whitford, Lars Melander, Sharon Labbett, Mary Zadorozniak and Head Professional, Tom Dueckman. “I had put my clubs away, had just gotten to our table with a full plate of food, when they called our names and said we made it to the shootout. I was in a state of disbelief,” Locsin added, noting they picked up brand new Titleist 917 drivers for the victory. Representatives were on hand from both Titleist and FootJoy to showcase new product with hitting stations on the range, a practice area from Scotty Cameron putters on the putting green, as well as on-course ball-fitting stations and the FootJoy Show Fitting van, that will be making pit stops at six to eight ClubLink facilities throughout the summer. 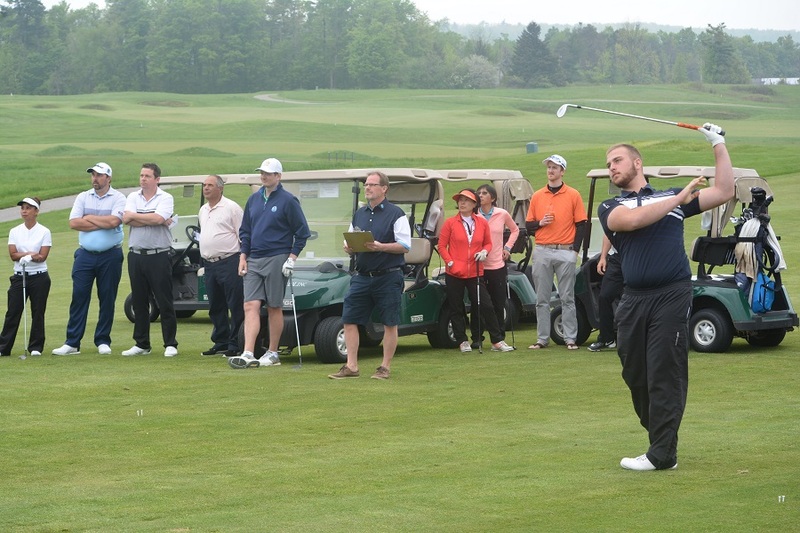 The 16th annual championship featured 33, five-person teams, including four top amateurs from each club plus a club professional, from across the ClubLink family of clubs throughout Ontario and Quebec in a format that counted the best three scores on each hole. 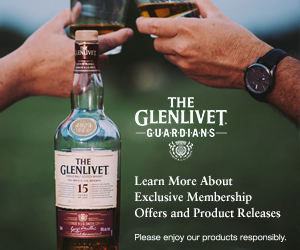 With 27 lush holes at picture-perfect Glencairn, the teams rotated through two of the club’s three nine-hole layouts, Speyside, Scotch Block and Leithfield. The winner of each of the three pairings advanced to a two-person team shootout from about 110 yards on No. 9 of Scotch Block, while many of the other participants gathered greenside or watched from the clubhouse patio. Two teams advanced out of the Speyside/Scotch Block loop as they matched scores at even par. Making it to the shootout from Station Creek were; Alessandro Cappa, Darin Amos, Sunmi Ko and Wynnie Lam with Associate Professional, Eric Ngan and the team from The Country Club included; Julian Crupi, Gerardo Contardi, Tanis MacLaren, Penny Robinson and Director of Operations, Dave Newsome. On the Scotch Block/Leithfield layout the team of; Matt Iceton, John Harrinton, Maya Parsons, Maxine Johnson and Director of Operations, Joe Pacione posted the low score of the day at 5-under to advance to the final. The DiamondBack team of Michael Hwang, Matt Connell, Jin Young Lee, Grace Yoon and Director of Operations Brett Beyba finished T2 with Eagle Creek’s Tamara Chamberlain, Kendra Read, Dwight Reinhart, Lance Lockett and Director of Operations, Ryan Little. “We ham and egged it really well throughout the day to advance to the shootout and we had a blast out there,” says Matt Iceton, who also made it to the shootout in 2017 with different Cherry Downs teammates. After his teammate bogeyed, Iceton, who hit the green, needed to make a 12-foot birdie putt to keep his team in it, but missed. “We moved up to second overall after finishing third last year, so we’re getting closer to winning this championship. Hopefully we get another shot at it in 2019,” Iceton added. Glencairn also picked up 300 first place points in the first event of the season-long interclub ClubLink Cup competition. Cherry Downs collected 165 points for second and Station Creek and Country Club finished T3 with 92.5 points. The ClubLink Cup is a season-long competition in which clubs accumulate points in six-member championships – the Tournament of Champions Presented by Titleist, the Generations Cup, the TaylorMade Junior Interclub Championship, the Men's Night Championship, as well as, the Ladies’ Interclub Championship presented by Unilock in Muskoka and the WestJet Men’s Interclub Championships presented by Unilock (consolation finals, and championship finals) in Muskoka. For the Tournament of Champions, the Generations Cup, the Junior Interclub, the Men’s Night Championship and the Men’s Interclub Championship in Muskoka, a first-place finish earns 300 points, second place 165 points, third place 105 points, fourth place 80 points and points diminish right down to 32nd place that receives 22 points. For the Ladies’ Interclub Championship in Muskoka, as well as the WestJet Men’s Interclub Championship in Florida, there is a slight different point structure where first place receives 500 points, second place 300 points, third place 190 points, fourth place 135 points right down to 39 points for 32nd place. 2018 marks the sixth season of the Interclub Championship concept for the ClubLink Cup. Previous winners include - Greenhills GC winning the inaugural ClubLink Cup in 2013, King Valley GC in 2014 & 2017, Eagle Ridge GC in 2015 and Kanata G&CC in 2016.